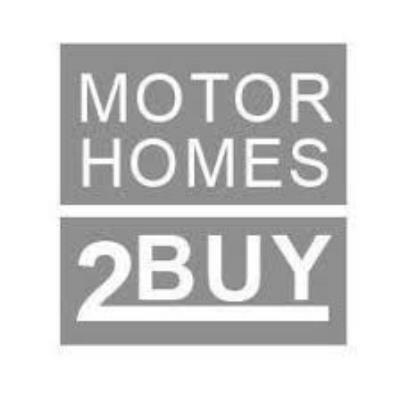 Motorhomes2buy stock a fantastic selection of used and nearly new motorhomes and caravans to suit your budget and requirements. They offer a range of attractive benefits including: FREE 6 months warranty, a 12 to 36-month warranty option, part exchange on your car, caravan or motorhome, a full HPI check, and finance arranged for up to 10 years. They also offer a unique selling service from which they can eliminate any risk to the seller and offer the support and convenience that attracts buyers.